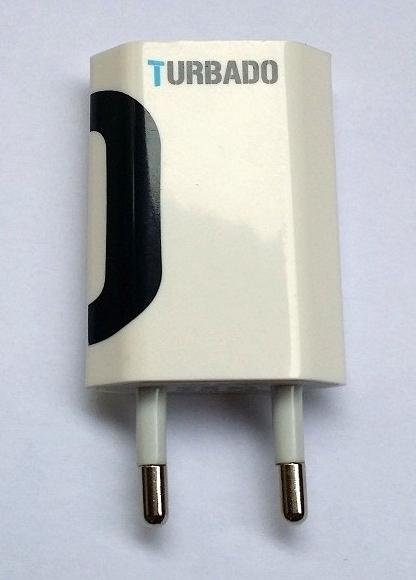 Turbado just paid out interest to its investors the first time. Our software keeps track of each investment and every month pays out automatically 6-20% p.a. So if you invest 20000 eur, we offer 12% p.a. interest rate, what earns you 200eur monthly. 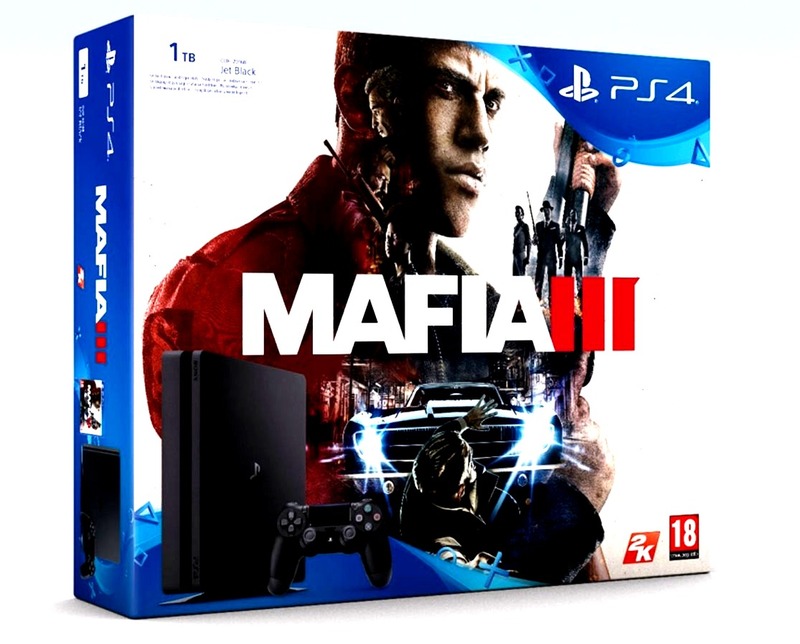 Investor’s money helped us to buy 86″ LG TV’s and make a very nice profit on them, and in the next round, thanks to the investor’s money we were able to buy in big quantity the new SONY PS4 1TB slim + Mafia III consoles and this way we made extra 10 eur / unit. We wish we had more investors who would like to see their money work hard for them, gaining them 20% p.a. interest on an investment over 100 000eur. 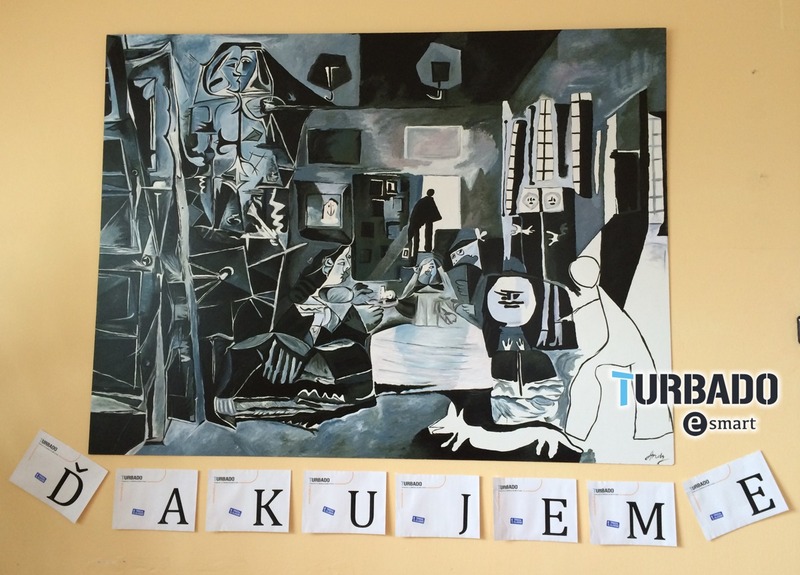 Last week one of our customers invested 20000 eur in Turbado. We give him 12% p.a. interest, paid out monthly, so he gets 200 eur a month as long as he wants. We found a good job for his money, so it works hard for him and helps Turbado to grow into the next billion euros business. We bought 5 pieces of LG’s new Super UHD 4K Quantum Display LED TV and listed them on Amazon, eBay and other marketplace in 7 EU countries we operate in. 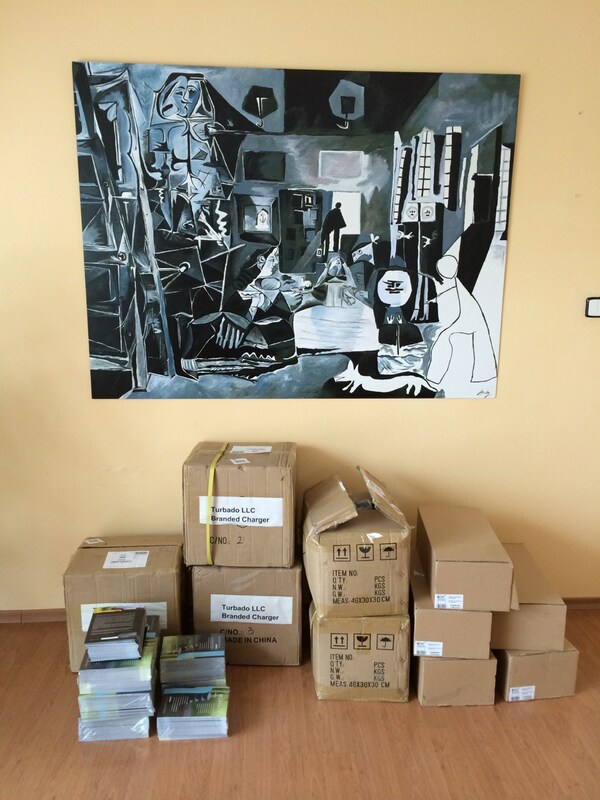 Purchase price 4900 Eur, sales price 9200 Eur and our profit 2700 Eur per piece. 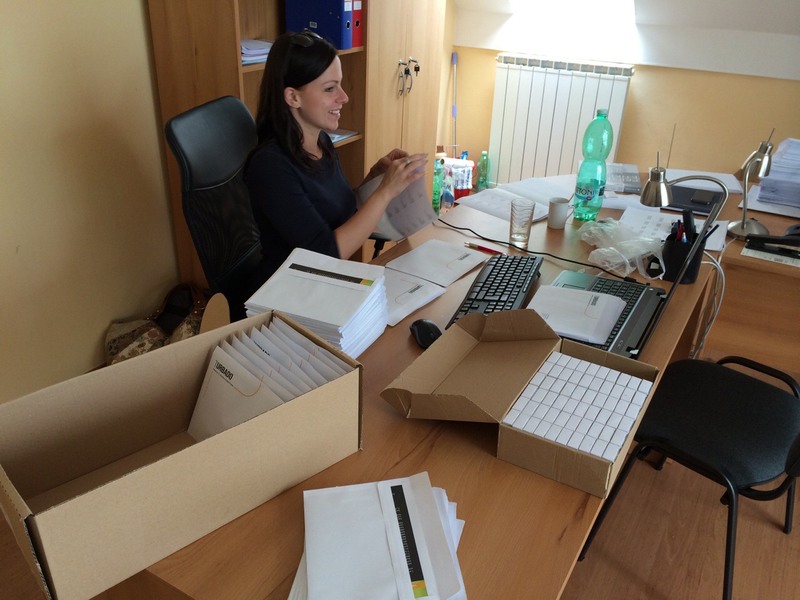 It took us 10 days to find the 5 customers, 2 days to deliver the product and the initial investment of our customer. You can Invest today as well, interest paid out monthly, and see your money work hard. This is what we do, we build money making machines. How many times during the last 5 years have you changed your phone? For which models? And what was the reason for the change? What did you do with your old phone? How did you acquire the new phone? What did you base your decision on where to buy it? Were you looking for quality or price? Do you have a favorite e-shop? Have you ever purchased a used phone? Have your phone ever broken down? Have you had any problems with that? How long were you without a phone? What is your experience with customer care during the repairs? Would you rent a phone with the idea you can change it anytime for a new model and have it instantly replaced if malfunctioning or damaged? How much extra would you pay for this premium service? The results were very interesting, but the main question was still not answered, will the customers purchase our services? So we went alive, got a few orders and asked on Facebook around even more why they didn’t purchase their item from us. We have them in stock and offer a free next day delivery in the base price. The common denominator was that our offer seems TOO GOOD TO BE TRUE. So we went back to our drawing board and came up with another genius solution. 😀 People are used to pay extra for additional services. They like to pay extra for what they perceive is worth it, or what makes them feel better. Like NIKE sells their shoes. You can buy them for 40 eur, 70 eur or 110 eur, they are virtually the same, marketed as one better than another and everyone chooses what he or she can afford or how they want to be seen by others. Our Turbado Solutions have changed, we have lowered our prices a bit, split the services offered into a basic and premium service. In the basic offer we keep all what the customers expect to receive from a great company and we introduced the Premium Services additional package at +10% fee, where we have put all turbado specialties. And we added a new twist: if the customer doesn’t use our Premium Services, he would get the 10% fee back as a store credit and he could spend it on his next purchase. 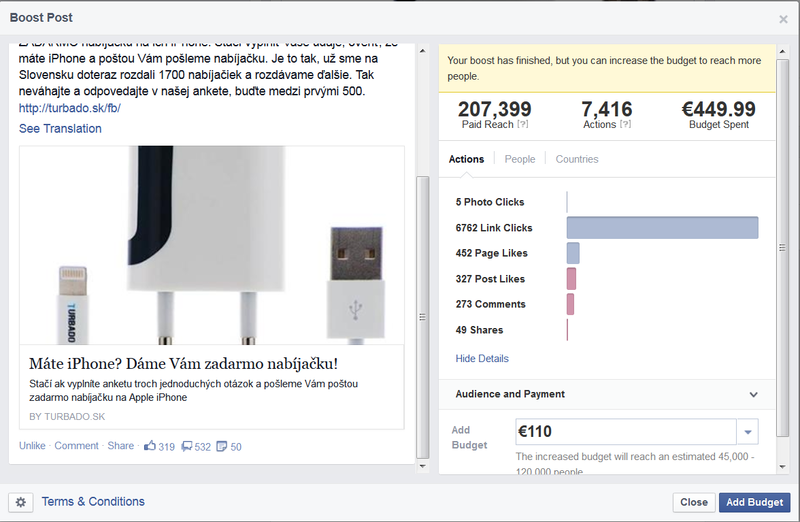 Soon we will roll out this new version to the general public in Slovakia and then in Hungary and other countries and see if customers respond to it well. 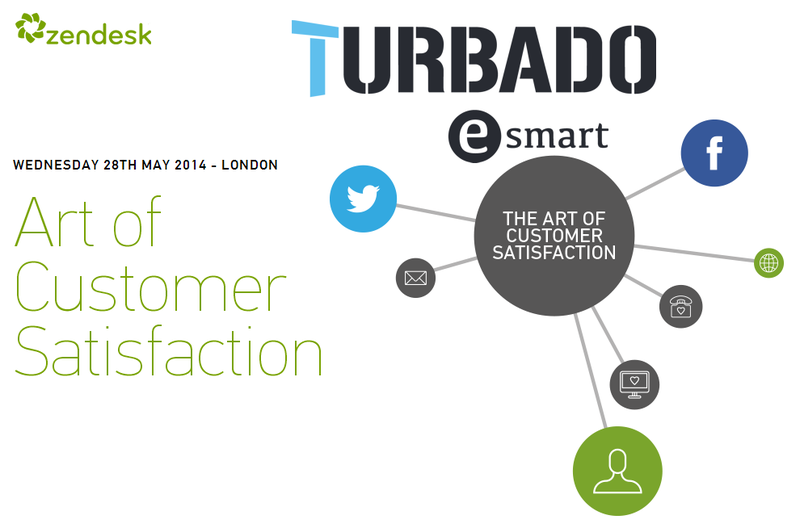 And the interesting part will be to find out how many customer are willing to pay for the Turbado Premium Services. 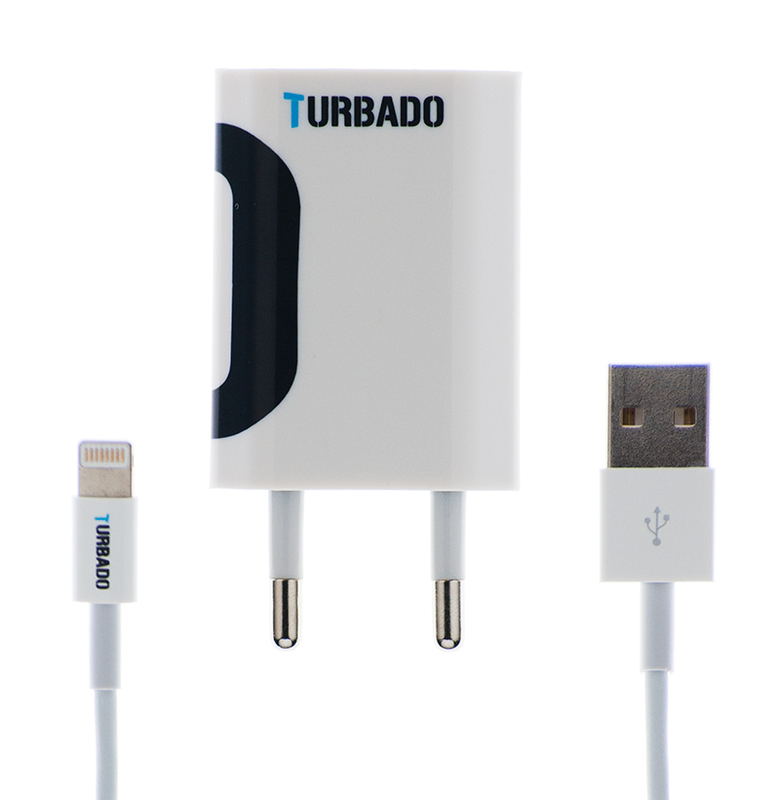 Turbado | Frustrated about spending money on electronics? Frustrated about spending money on electronic gizmos and gadgets only to have them break down or stop working? Perhaps you’re simply fed up with buying technology products only to find yourself with no use for these products a short distance down the road. Whatever is ailing you as the source of your woes over wasting money by making permanent purchases on things you don’t necessarily need forever, fear not because a solution exists. This solution is not a traditional one, but rather an innovative display of creativity. 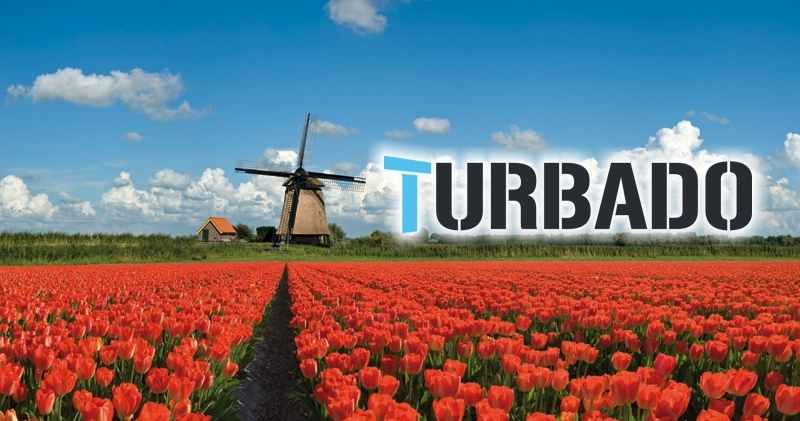 Turbado offers a unique rental experience to help safeguard our customers against the classic pitfalls associated with traditional methods of retail. By renting your electronic devices from us, peace of mind is available for all. Next day delivery ensures that products are provided promptly with swift rapidity and users are not forced to wait excessively for the quality products they demand. Swaps can be made within 24 hours to replace items with the same or similar models to best meet the needs of any given situation. Furthermore, products are insured by a 30 day money-back guarantee in the event that complete satisfaction might not be obtained for any reason, during which a free trial period further ensures customers can feel confident with their rentals. Long term rentals are easier than ever with Turbado because products can be ordered with ease by phone, in person, or online. Deposits are made up front for products, at reasonable and competitive rates, while rental fees are astonishingly affordable. In total you never pay more than if you have bought the product elsewhere. 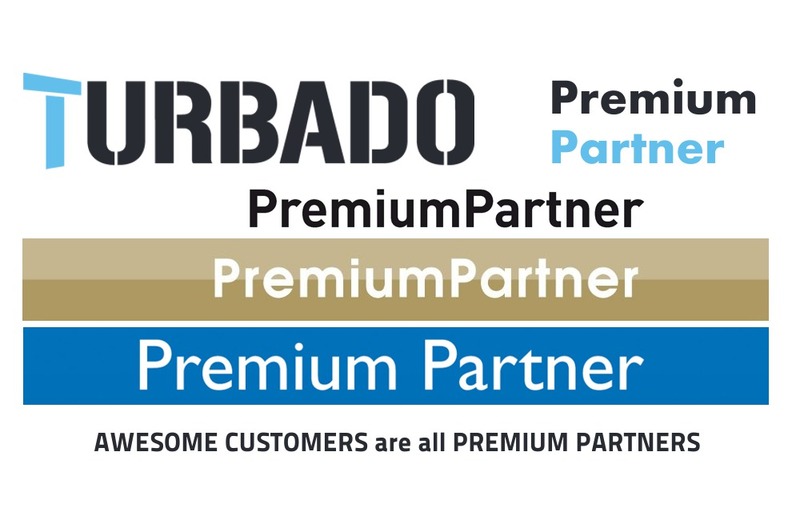 The ease with which customers can secure reliable products for their personal use is what sets Turbado apart from others. There is no need to waste money elsewhere when you can rent from us with the utmost shopping security and buying confidence. Pre-defined price levels cement life-long buy-back guarantees so that you never have to get stuck with an item for which you have no use again. When a product stops serving its purpose for you, sell it back to us for an agreed upon value and feel confident that you haven’t wasted money on some chunk of technology, only to have that item become obsolete and end up collecting dust in some closet or dresser drawer. 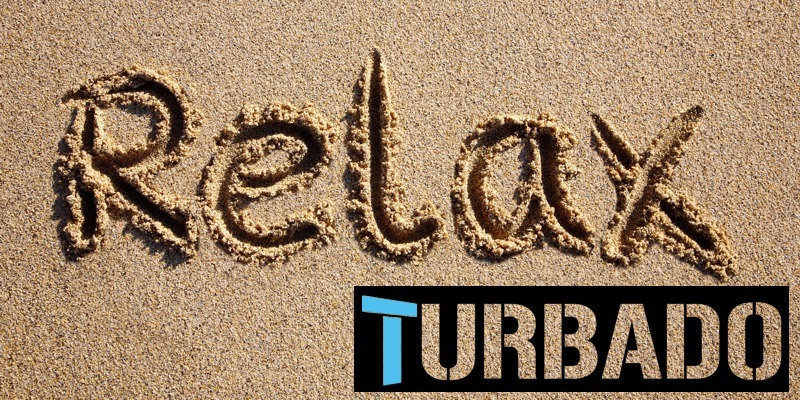 Turbado takes all of the risk out of purchasing products by offering innovation through uniquely structured rental programs aimed to ease the customer into an enveloping embrace of utter satisfaction. 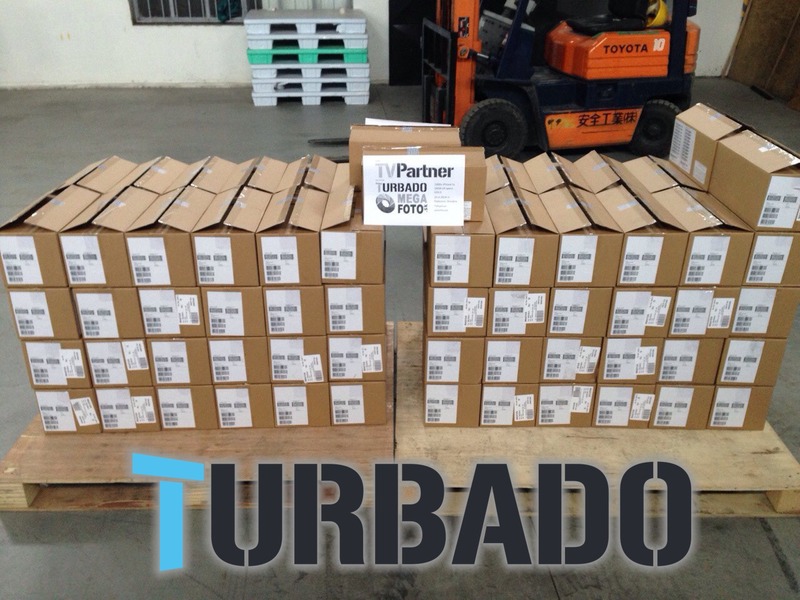 Business as usual at TVPartner.eu [our B2B trading company that is also supplying 99% of all goods sold at Turbado], we bought and sold 1000 pieces of Apple iPhone 5s on Friday. Suppliers try to push the prices up, buyers try to push the prices down, and between them is the small profit margin our trading company makes. We are happy about it, we make money and keep good relationship with many reliable buyers, sellers and traders. TVPartner business, thanks to our colleagues Janos and Krisztina, is a pleasure to be a part of it. Turbado will be shortly starting to offer these iPhones in 5 countries and I would like to compare the online retail prices as of today in those 5 countries: Spain, Poland, Hungary, Czech Republic and Slovakia. For wholesalers [selling from their warehouse] the golden rule is to have profits above 3%. Traders [selling other’s stocks] can work with much lower profits, sometimes as low as 1%. So for a wholesaler to be profitable, he needs to buy in Poland below 440eur, in Hungary below 412eur and in Spain below 449.50eur and if the trader wants to get done any trades, he must have a purchase price below those prices. So the ideal business would be to buy in CZ and HU and sell in Spain and Poland. But the problem is, you won’t find anyone who will sell you even 2 pieces of iPhone at those price levels. All those lowest prices on the internet are not real. Those are all goods with incorrect prices, out of stock, second hand, operator locked, under contract, or have other handicaps. Those are not products you can build your company on, or base your customer’s trust on. The real thing sells in retail above 500 eur net. Check your closest operator shop, like Orange, Vodafone, T-Mobile and ask them for a quote on a new original unit without contract or operator logo. You can subtract the VAT and about 15% profit margin and get the wholesale price. 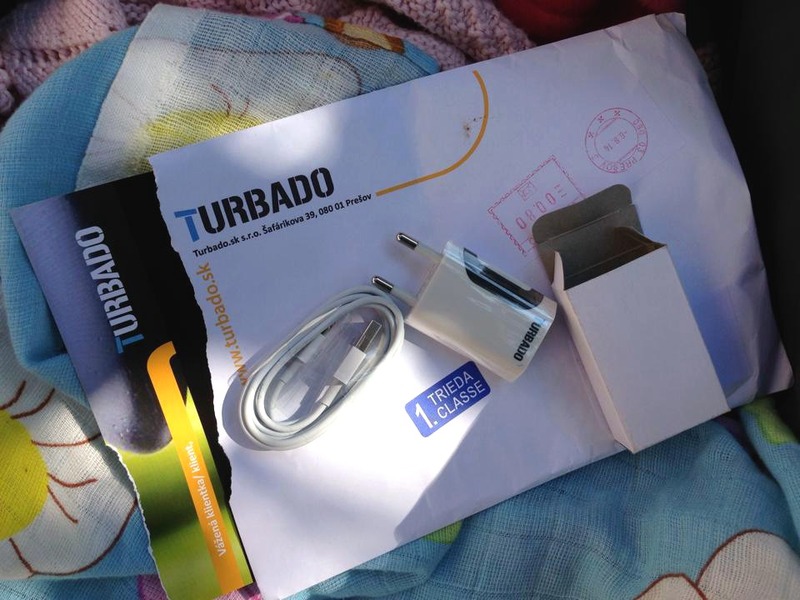 Well, we at Turbado, we only give you 100% original product, you won’t find from us any handicapped units. We would love to offer our customers those low prices, but it would compromise our business operation and we want to be here for you for long time. So we want to give you the best value for your money. Free shipping to you and from you, brand new models, and best add-on services. Guaranteed. 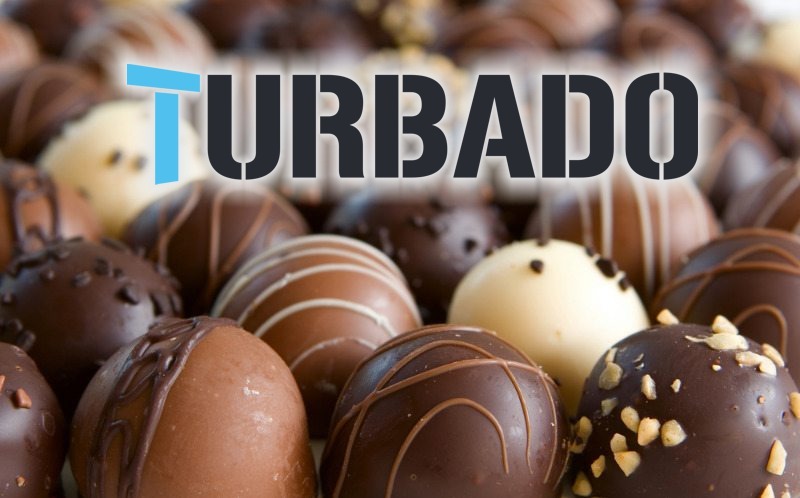 If you want to learn more about all the services we offe, check out my previous post: What is Turbado. Or read our average customer’s story to understand us even better. Probably, you have experienced it too – as I did -, that some office devices (laptop-printer-display-phone) may not work together properly, so with Stefan we thought that we should share our common experiences here, in the frame of this blog. Your Windows may have some generic drivers, but it’s almost always best to update to Dell’s listed drivers. I had problems with the wi-fi (router not detected) and with the video driver (no signal on VGA port/external display). This is an application which scans your computer to detect your service tag. The most important is the wifi, and the vga driver – eg. if you want to connect external display with vga-cable. S: Open your wifi-manager (desktop), right click, and select: let Windows control wifi. S: Download a Brother application (appstore/Brother iPrint&Scan) into your iPhone and from there setup the connection /and print from iPhone. S2: In the touchpad’s driver-panel set (or just turn on 🙂 ) the sensitivity of the TouchGuard.